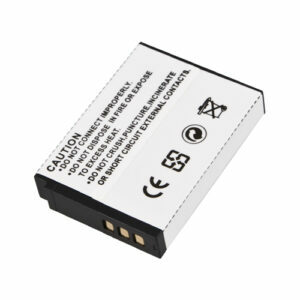 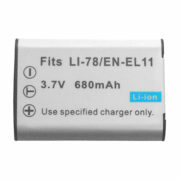 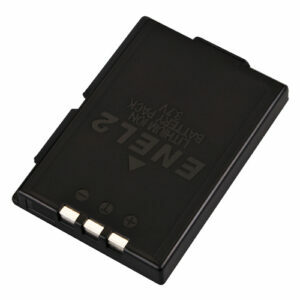 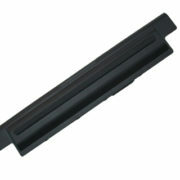 At Battery Experts, we supply batteries of all types, including a wide selection of camera batteries. 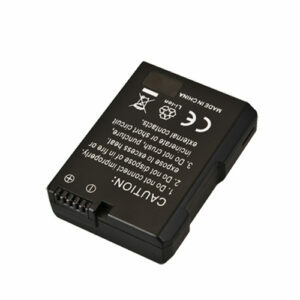 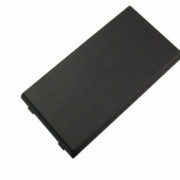 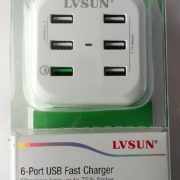 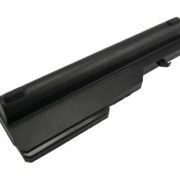 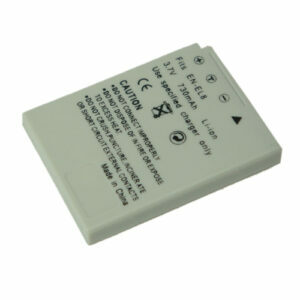 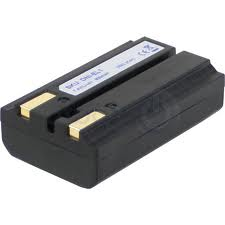 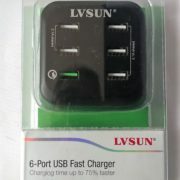 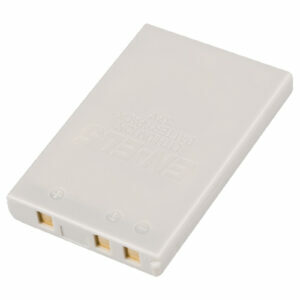 Whatever make or model of camera that you have, a replacement battery is always useful to have. 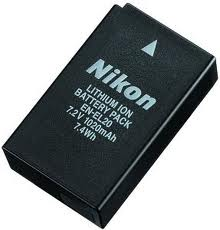 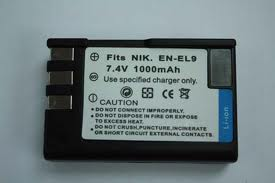 Here you’ll find our collection of Nikon camera batteries. 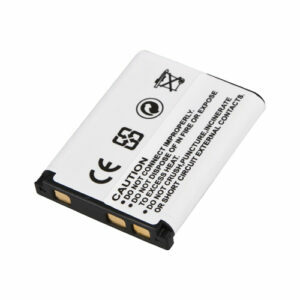 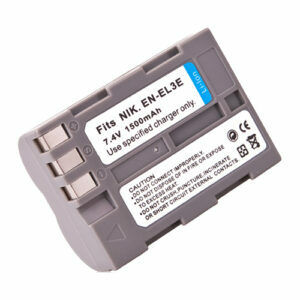 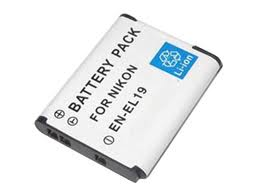 We stock a whole range of batteries for Nikon cameras so you will find one to meet your needs. 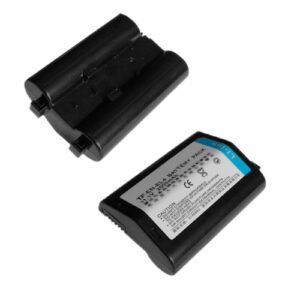 If you’re not sure what you’re looking for or can’t see the battery you require, get in touch with a member of our team today on 0861 447844 or email us at sales@batteryexperts.co.za.